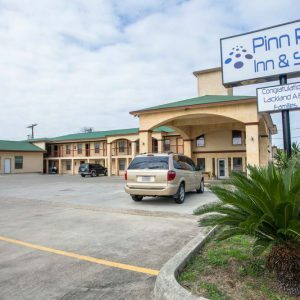 Pinn Road Inn & Suites one of the best budget hotel located just outside the historic city of San Antonio and only 1 mile from Lackland AirForce Base, the Pinn Road Inn & Suites provides a clean and quiet place to come back to after a busy day. 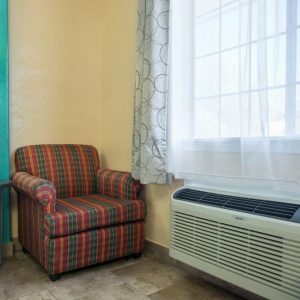 Value priced, but not lacking in value, our highly rated hotel offers guests high-speed internet access, 32” flat screen tvs with DVD players, refrigerators and microwaves. 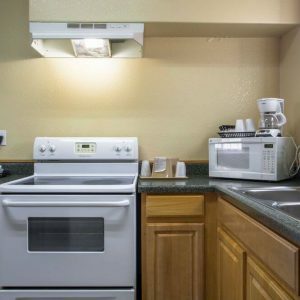 Our property also provides a barbecue area, continental breakfast, and on site guest laundry facilities. 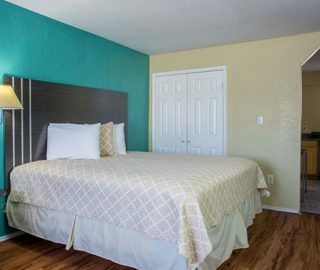 "Really good off base place to stay at. I had to go to Lackland for advanced training. There were no on base spots open so stayed here. Let me tell you I was sceptical at first but the rooms were really clean and the staff was great. It is close to the base and easy access to any food places. The VFW is across the street as well. The owner was super helpful as well even with my last minute changes!" 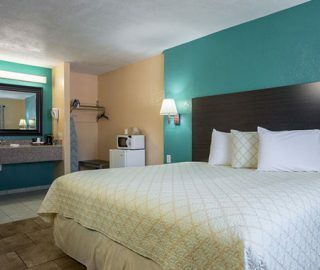 "I’ve stayed here three different times over the years and each time has been outstanding. The staff is very helpful and attentive. 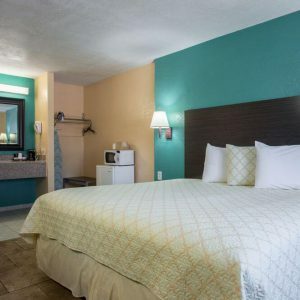 The place is clean and maid service keeps things top notch. The price is very reasonable and the location is perfect for Air Force graduations." 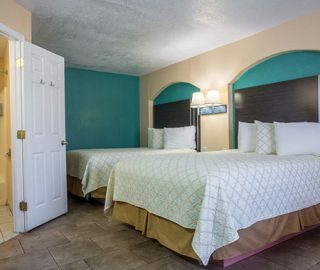 "Nice, super clean, comfortable, excellent customer service , good location, accessible to visitors sites (Downtown/Riverwalk,Six Flags, Sea World,etc.) Great for large families. It was pleasant the staying." 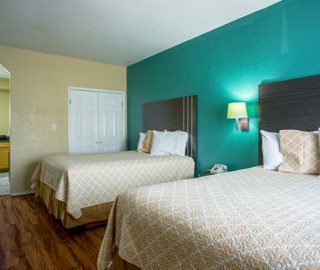 Book now to reserve your clean, quiet & safe room at Pinn Road Inn & Suites.